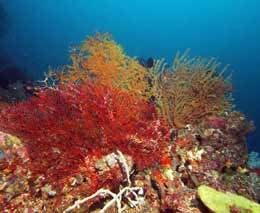 Diving Gizo is best done with Dive Gizo. 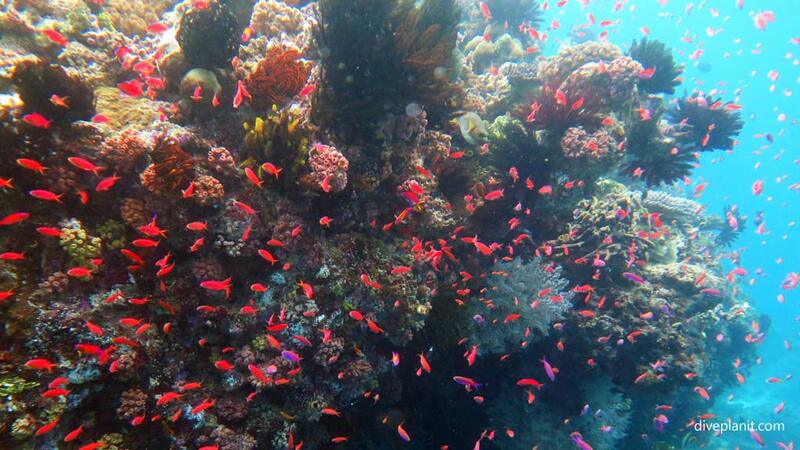 It is one of the top dive destinations in the Solomon Islands. 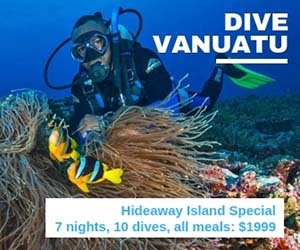 It has both a great variety of dives sites, from wrecks to reefs, large and small, as well as a good variety of places to stay, from cheap and cheerful, to western style accommodation with air-con. There are regular flights too from Honiara, some even connecting with international flights. 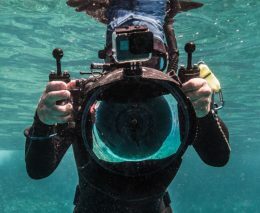 Gizo itself feels small and friendly. The water is warm and clear, with plenty of sites to keep you busy for at least a week. 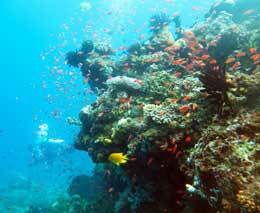 Gizo is the most westerly dive destination in the Western Province of the Solomons. 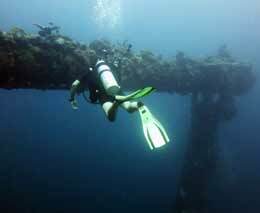 There is one officially recognised PADI dive centre in Gizo, and that is Gizo Dive. 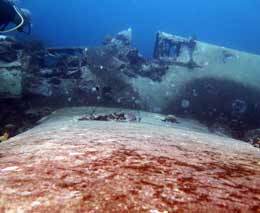 Gizo has everything from big ship wrecks like the Toa Maru – a 440 ft long Japanese freighter in 37m of water, to airplane wrecks in 9m. 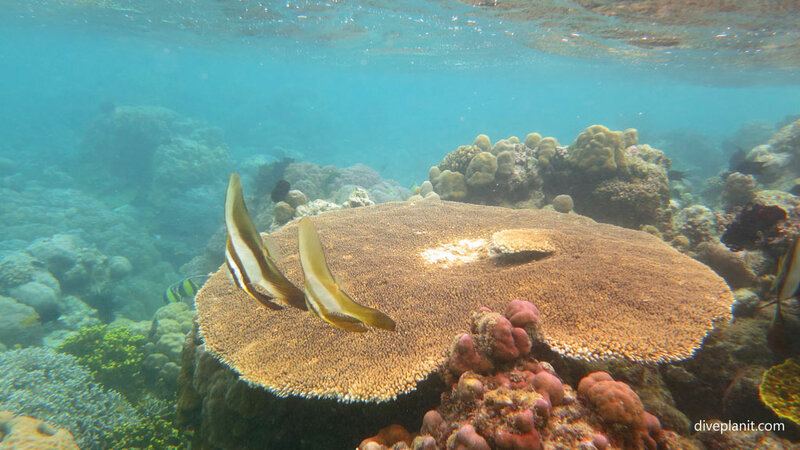 They have steep walls and points where you can see rays and sharks cruising by, and gentle sloping reefs littered with colourful reef fish. 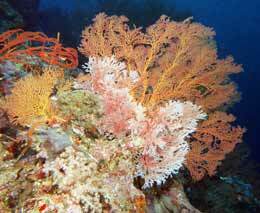 They have nudis too: one diver told me she had seen 20 different species on a single dive. 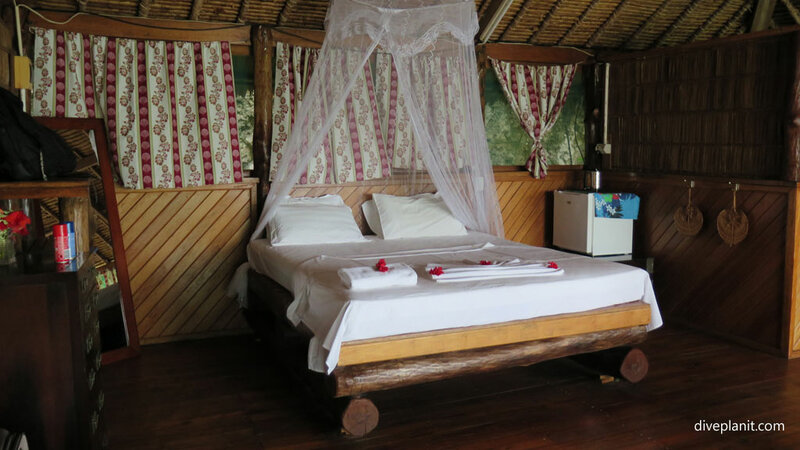 If you are just looking for a place to stay or are on a budget, there are plenty of guest houses in and around Gizo. Check the options here. If you prefer to have western style facilities, and a place guaranteed an ocean view and ocean breeze, then these three are likely to be of interest. (Click on the name to go to their own Websites). There are rooms for a dozen or so guests in bungalows, and family rooms with a double and up to 3 singles. All paths in the resort lead back to the bar and restaurant which is over the water. 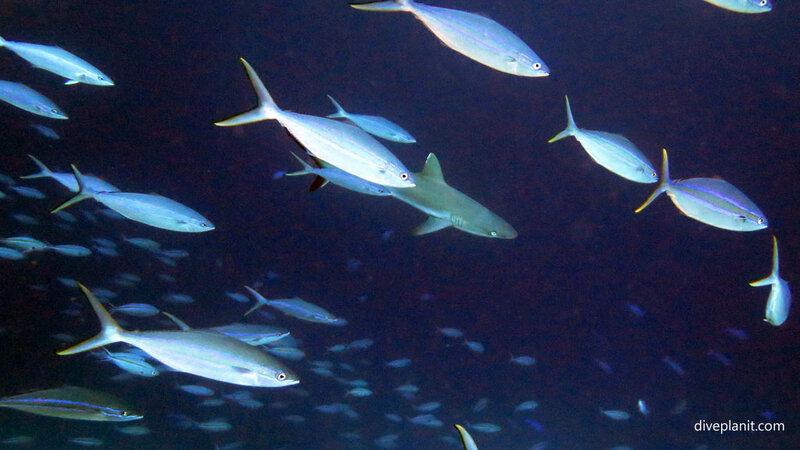 Every table has a view of the ocean and black tip reefies come by at dusk for the amusement of the guests. Fresh water, a fridge, kettle and tea and coffee making facilities are in every room. The rooms are kept as simple as possible: two comfy chairs and a table, and two barstools on the balcony overlooking the water. All you can hear at night is the tide lapping on the beach below. Fatboys has WiFi and you can pay by credit card on departure. The Sanbis Resort is targeted at the younger demographic. The bar which sits over the water in the bay has a pool table and a large screen satellite TV, in addition to the bar and games room on the land. There are six very tidy bungalows some of which have air conditioning some of which don’t but all of which have composting toilets and an inverter for the nightlights. There is a variety of water sports on offer. The Sanbis resort is most famous for its large pizza oven, and its fine selection of pizzas which are available for lunch and dinner, to both resident and non-resident guests. 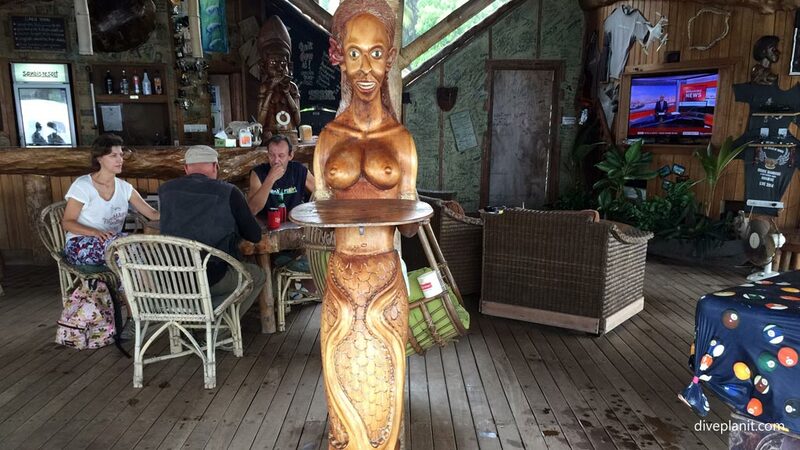 They have a really large bar over the water open to non-resident guests, and are, at the time of writing, the only place in Gizo where you can get an expresso coffee. The main accommodation comprises six en-suite singles around a communal room and large balcony, and private restaurant for guests only. There are also four large bungalows which would suit families and groups. All bungalows have their own bathrooms complete with composting toilets the produce of which is what makes the gardens grow. They have a selection of water sports on offer from stand-up paddle to snorkelling which is free all day long on the reefs surrounding the island. 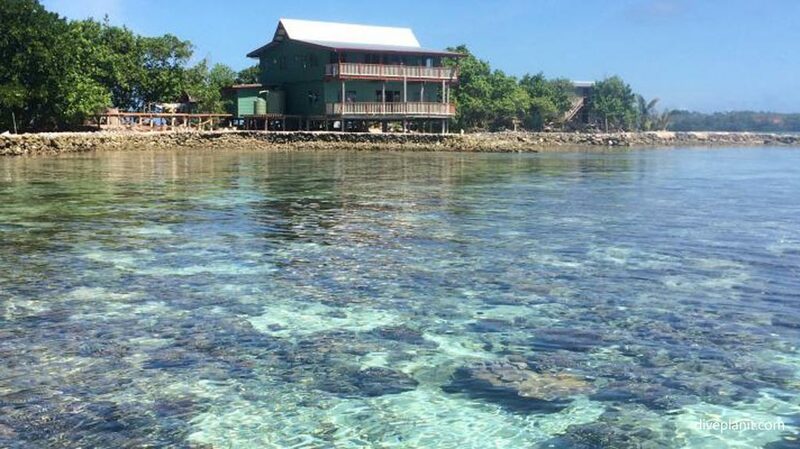 Quite a family-oriented resort and one bonus, as it sits on a sandbar which has no pockets of stagnant water, it is completely mosquito free – which in the Solomon Islands is a rarity and an absolute bonus. Walk. Downtown Gizo is less than 1 km wide, so everywhere is walkable. However, if you’re staying at one of the resorts on the other islands, you’ll need to factor in the use of their transfers. Note too: the airport is on its own separate island. Only a 10 minute boat ride from the public wharf – but something you’ll need to factor in if travelling independently. 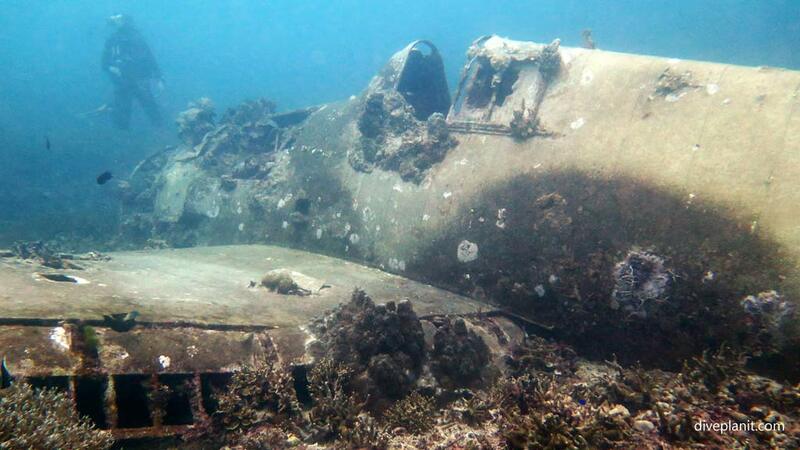 There are a couple of options around bird watching and trekking through the hills to see WWII relics, but most of the activities around Gizo are water based. 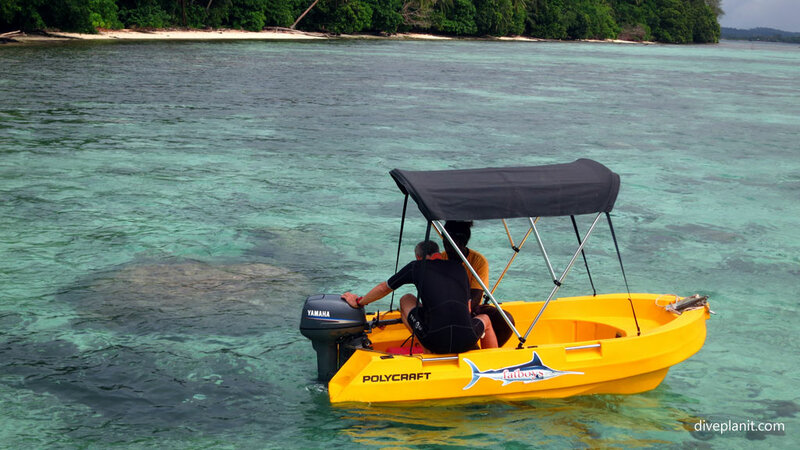 The resorts on the water have their own snorkelling just in front of the resort, as well as other options on offer like small boats and kayaks. 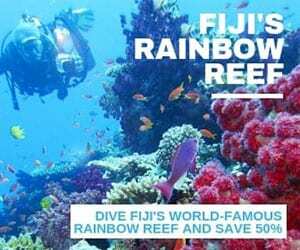 Don’t think the snorkelling is average around Gizo – it’s actually pretty special. 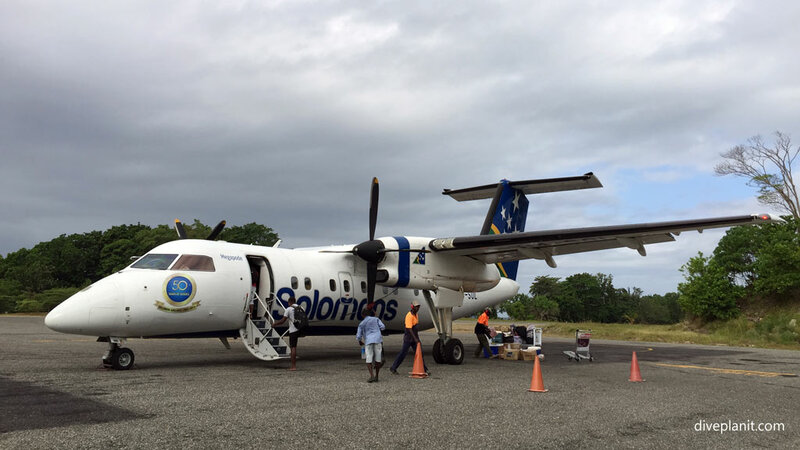 There is at least one flight daily from Honiara to Gizo return; two some days. Different flights go via different routes, so from Gizo you can also get to Munda, Seghe (for Uepi Resort), Ballalae and Choiseul Bay – if you pick your days. You can download the full Solomon Airlines flight schedule at this page. There is also a ferry that runs between Gizo and Munda which is much cheaper than flying (and doesn’t have the no-fly penalty) – but it doesn’t run every day, and sometimes run only when enough passengers want to travel. Ask at your accommodation.